Brazil Election – Left-Wing ‘The Guardian’ Criticizes Temer – Preparing PT Return? Although many of Machiavelli’s advice in his classic tale ‘The Prince’ could refer to the situation that is unfolding in Brazil, no quote is more fit than what the author Ms. 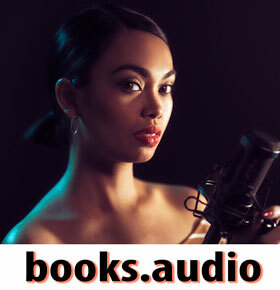 Dawn Klehr stated in her excellent novel ‘If You Wrong Us’ (a title was stolen from Shakespeare’s ‘The Merchant of Venice’ of course). Paraphrasing that logic, you could conclude that when a left-wing global newspaper like The Guardian starts to admit that a left-wing leader of a major nation (Brazil) is ruining the country, whereas they usually back the party (Workers Party, PT) that man (Mr. Michel Temer) is a member of, there must be a strategic motive behind it. 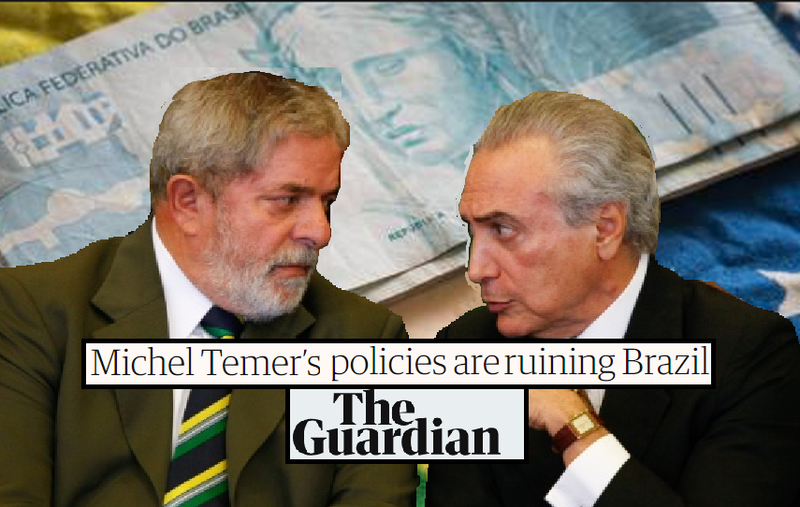 Could it be that by shifting the blame for Brazil’s ills solely to President Temer, the Guardian is preparing global readers for the return of a candidate Workers’ Party (PT) who they will then back? Time will tell of course but there are only 17 days left till the PT has to officially assign their candidates. Political analysts assume that Mr. Lula da Silva will try and keep the momentum going in the polls and then shift over his party’s nomination to Mr. Haddad. Related coverage: <a href="http://thegoldwater.com/news/35537-French-Press-On-Bolsonaro-Brazil-There-Is-A-Chance-He-Can-Win"> French Press On Bolsonaro (Brazil) “There Is A Chance He Can Win”</a>. A surprising move by The Guardian who will probably back any other left-wing candidate and present him as the solution for Brazil in the days to come.